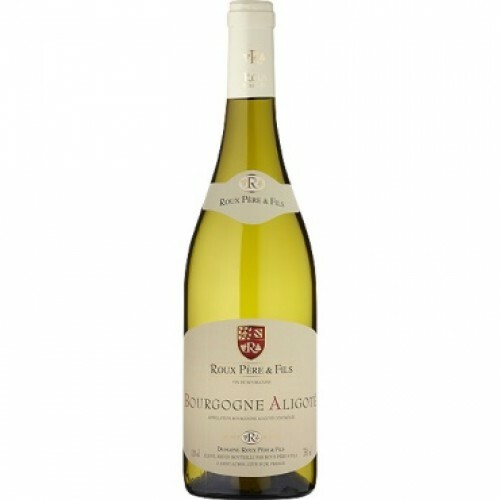 Bourgogne Aligote Domaine Roux is pale gold in colour. Floral aromas of hawthorn and acacia alongside green fruit. On the palate, this tender, melting wine tickles the taste buds and finishes on notes of hazelnut.